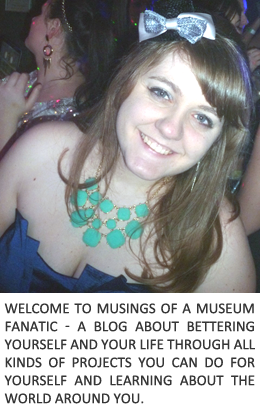 Musings of a Museum Fanatic: Cara Box Reveal: Getting Regional! This is the third month I've participated in and linking up with Kaitlyn for her Cara Box exchange!! I really enjoyed this month's topic "Let's Get Regional!" If you've been around my blog for any amount of time you know I love my city, Chicago! I was super excited to find some fun Chicago items for Alyssa. Although I will admit it ended up being a bit difficult when you're like hot dogs and deep dish pizza are so Chicago .... well how do I get that into a Cara Box haha. 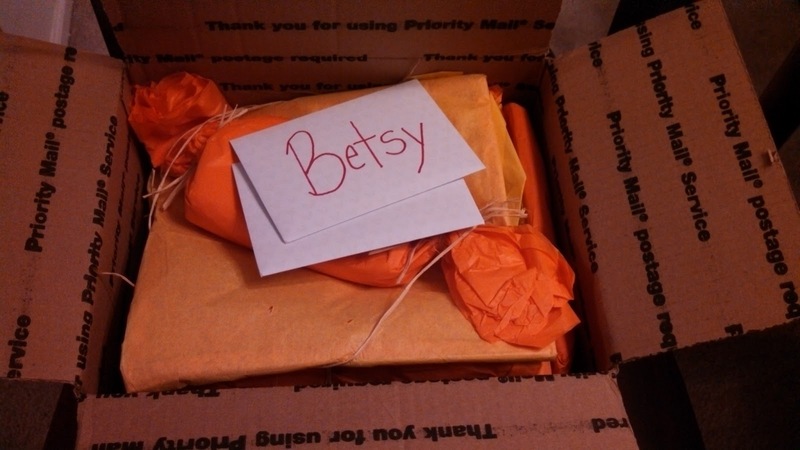 I got my box from the lovely Courtney who is from Northern California. 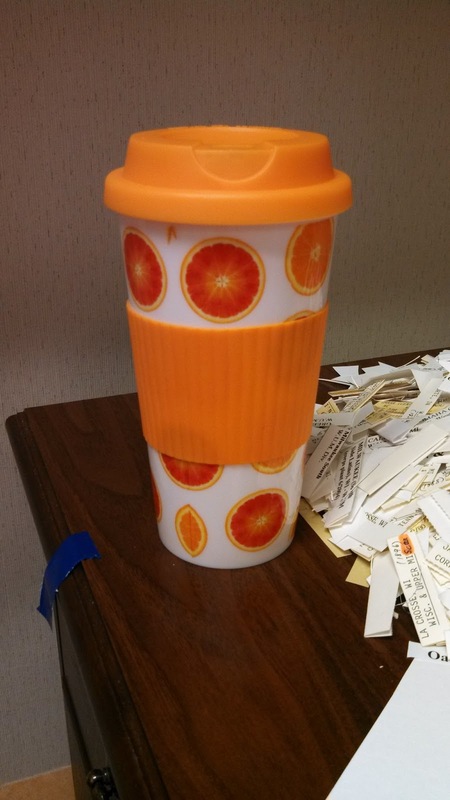 She used to live in orange groves so went with a citrus/orange theme! Check out her lovely wrap job. I wish I could get that fancy! This guy came with me to work the next day and I've received so many compliments on it! I was actually on the hunt for a cup like this so it came at the perfect time. 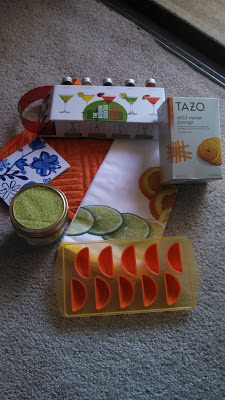 I'm so excited to break into the little booze mixers! I can also never have enough cute dish towels and pot holders. The pot holder is the perfect size for me to use when we eat in the living room to hold my bowls with too. Love it all! What a fun direction to take the theme in! I really like what she did! I've really wanted to do this!! looks like fun and great gift!! I loved my box from you. I still have to post my reveal! But I loved everything!!!! How fun! The little mixers look so cute! So cute! I want all that stuff!